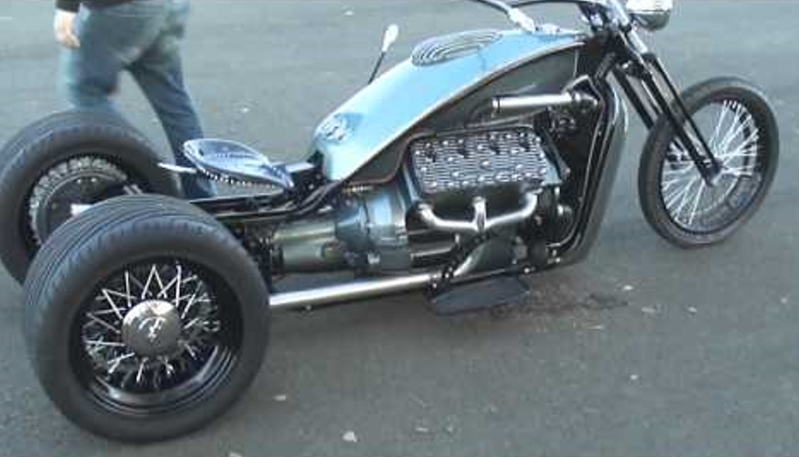 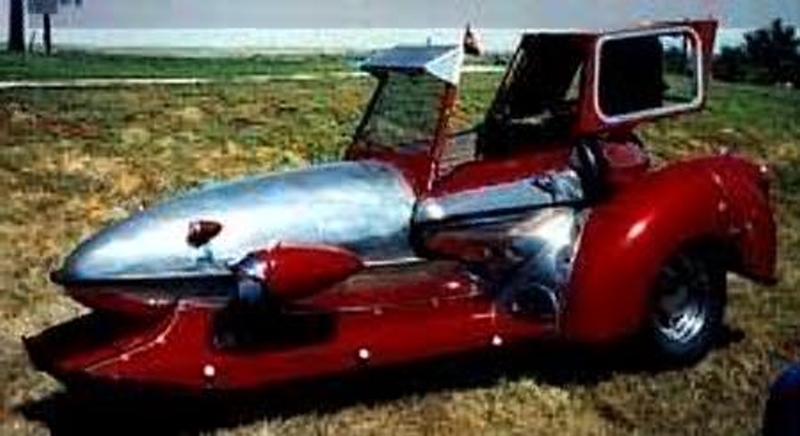 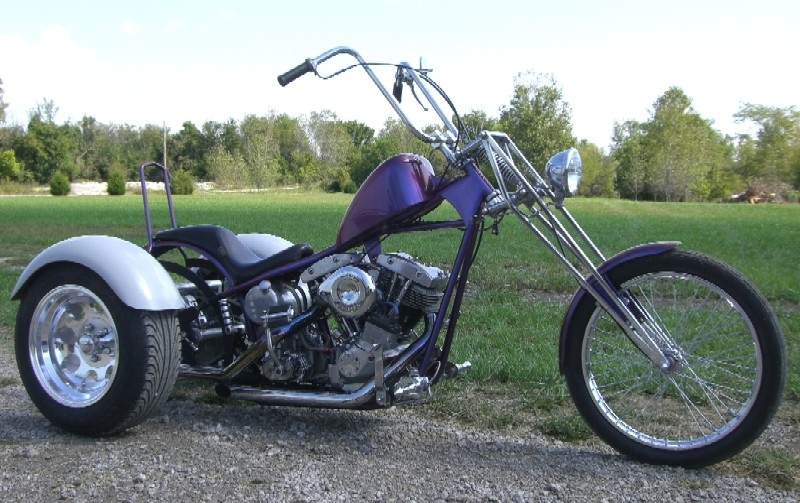 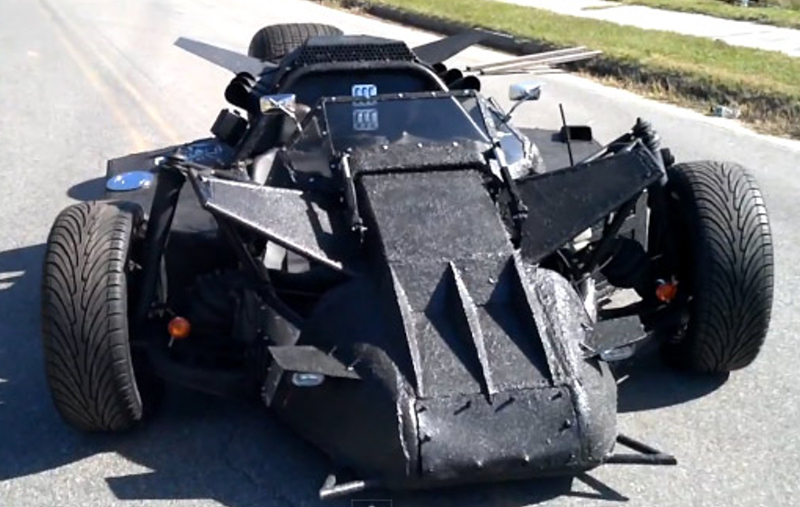 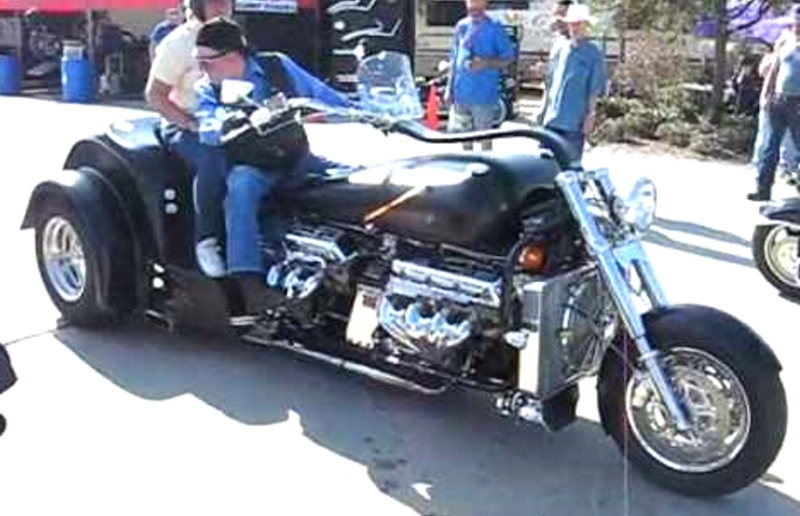 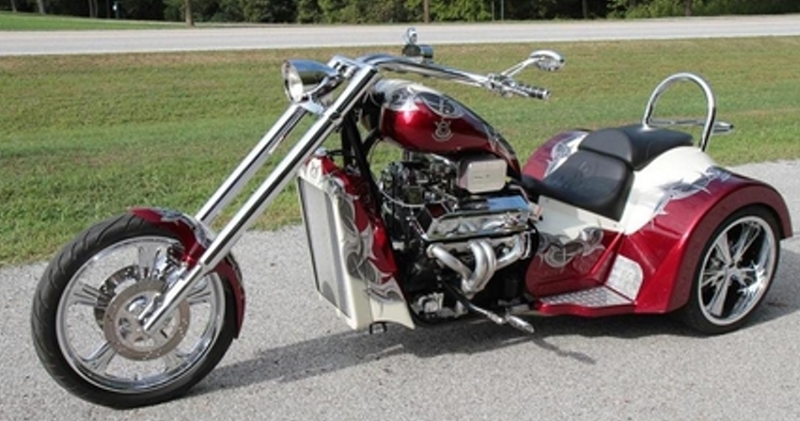 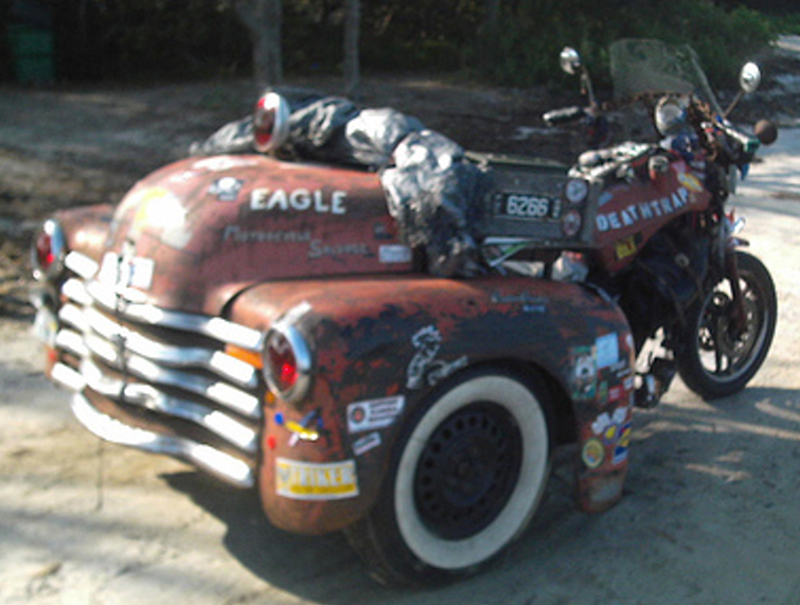 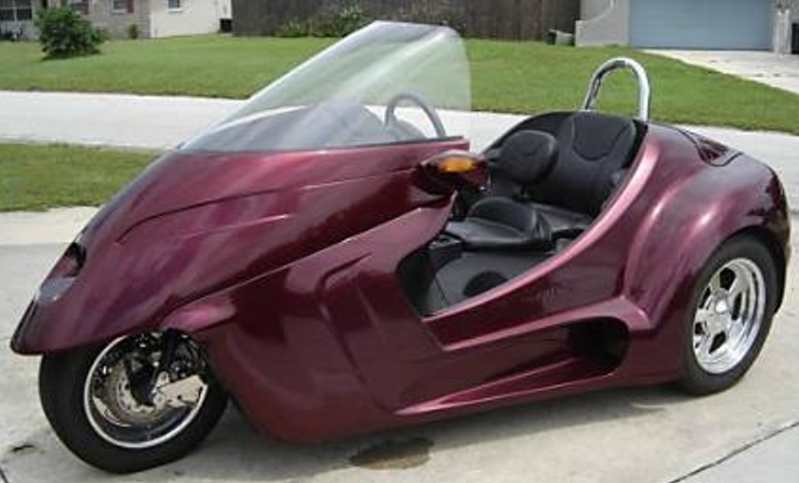 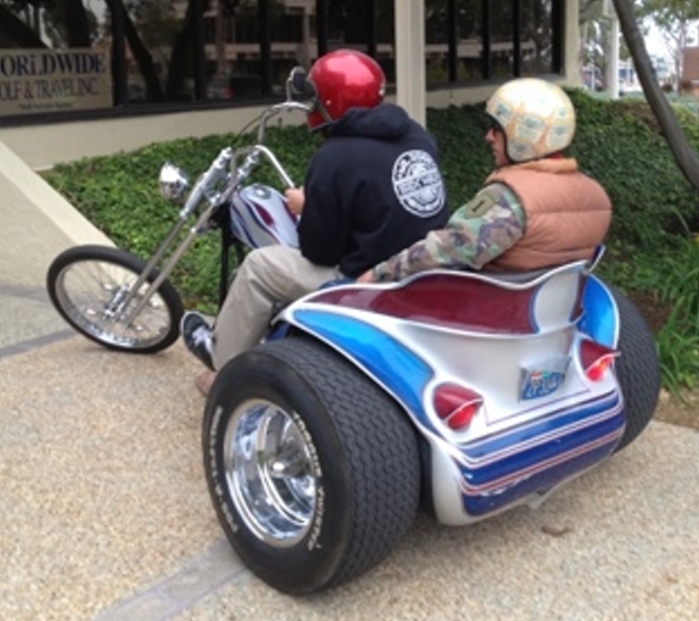 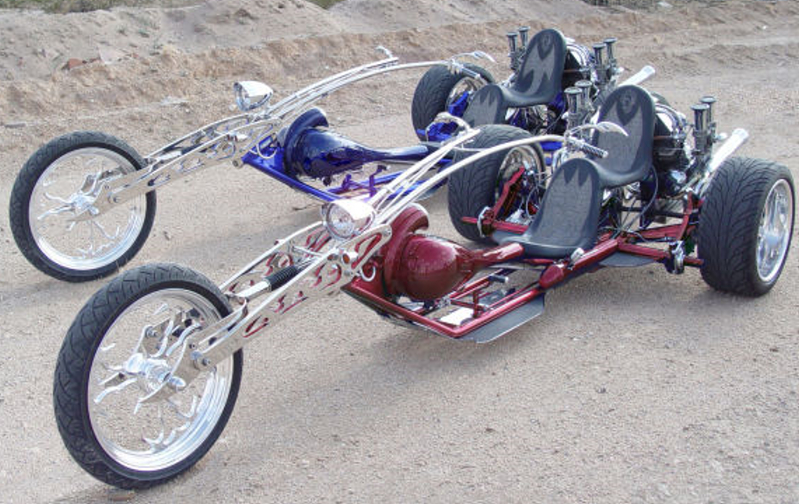 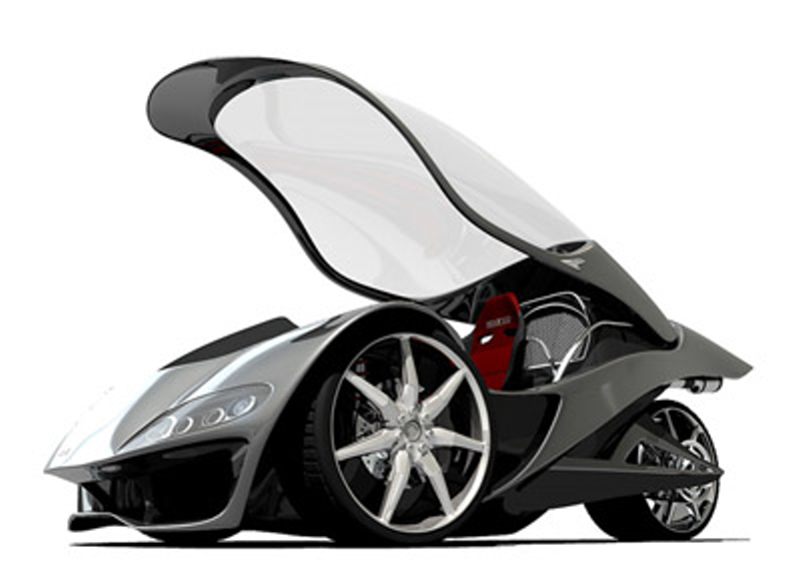 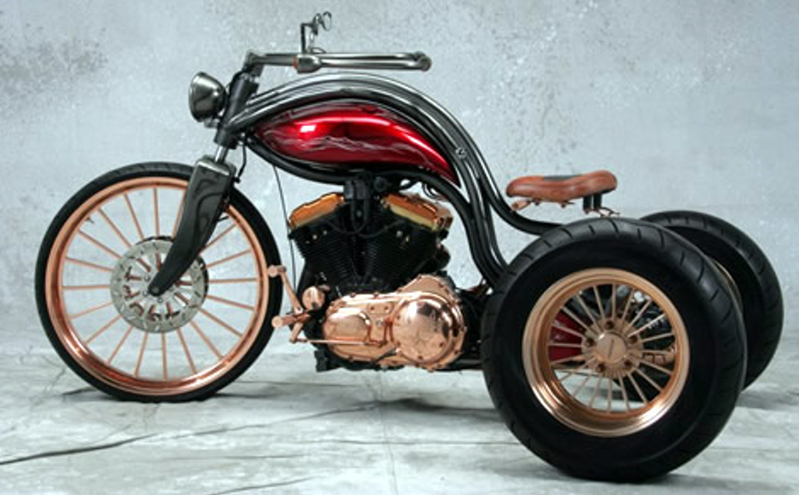 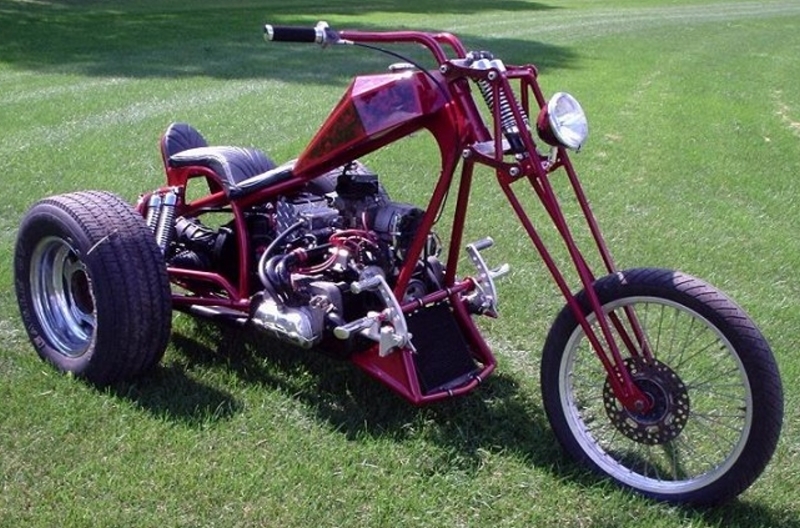 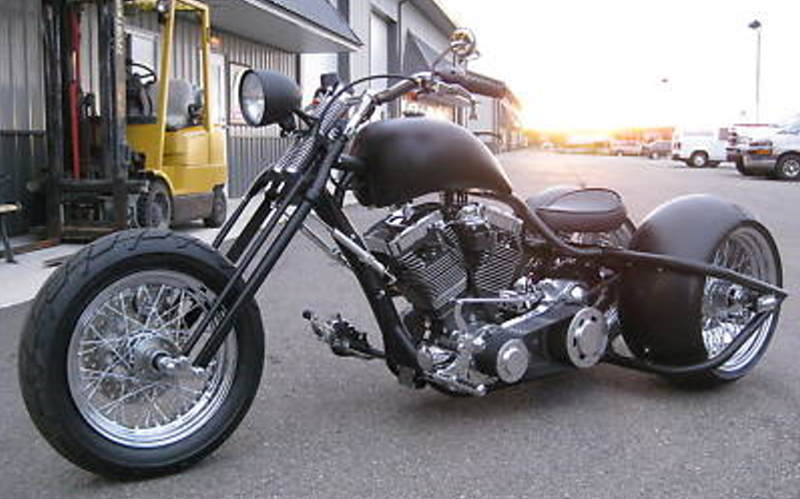 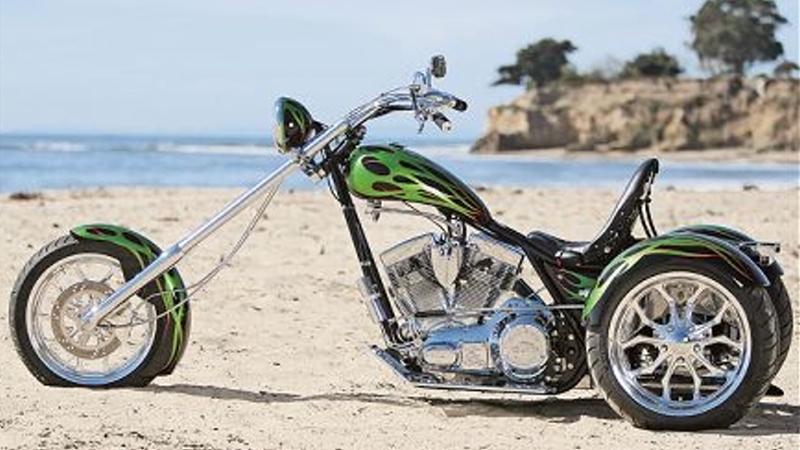 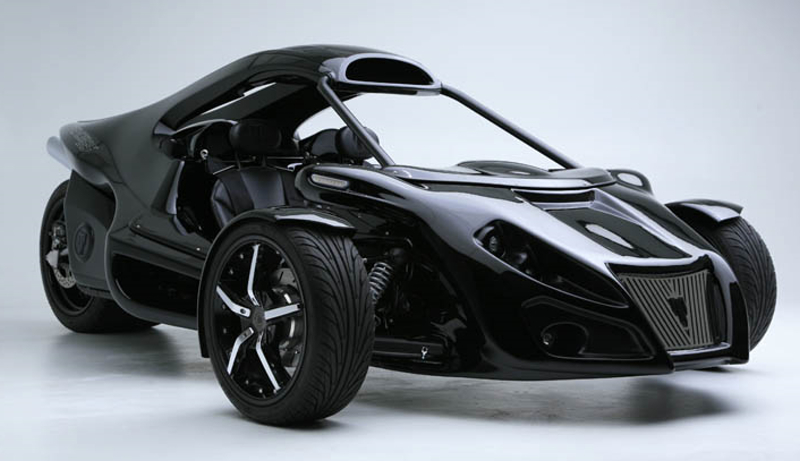 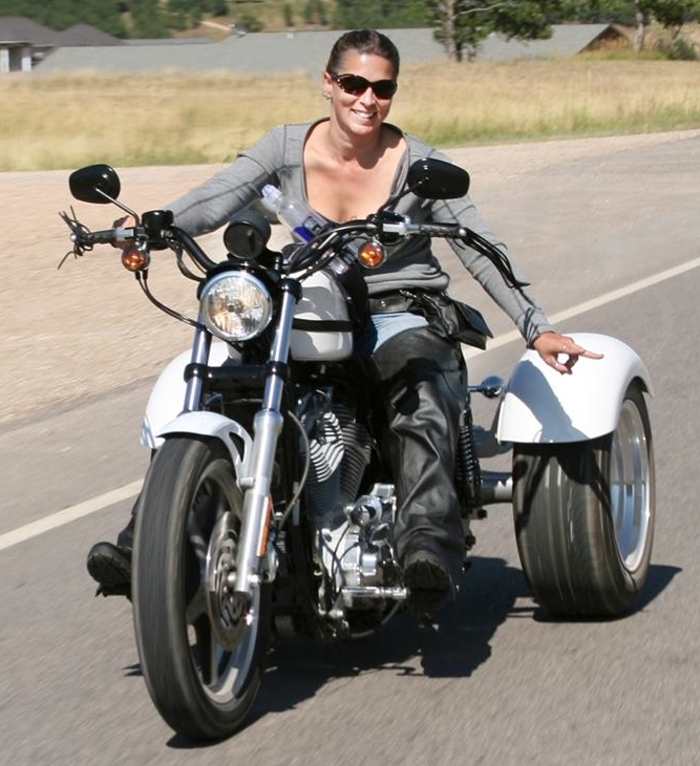 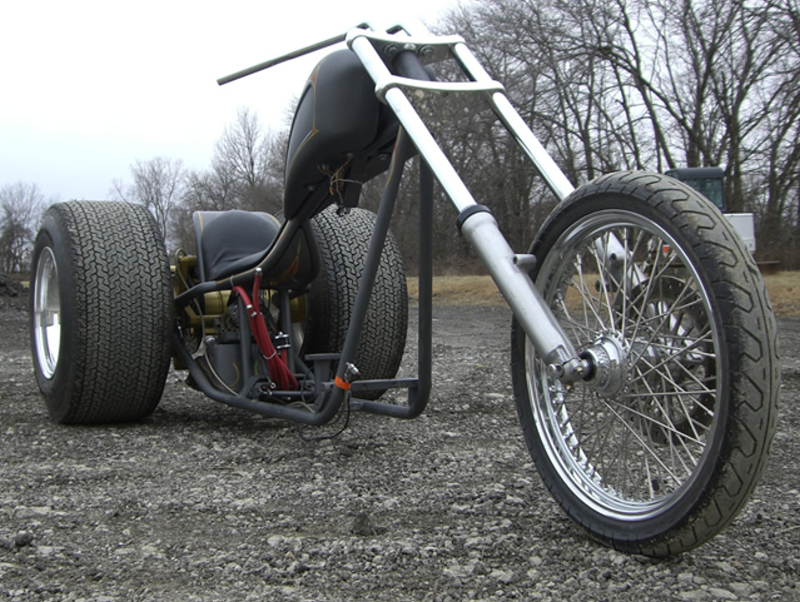 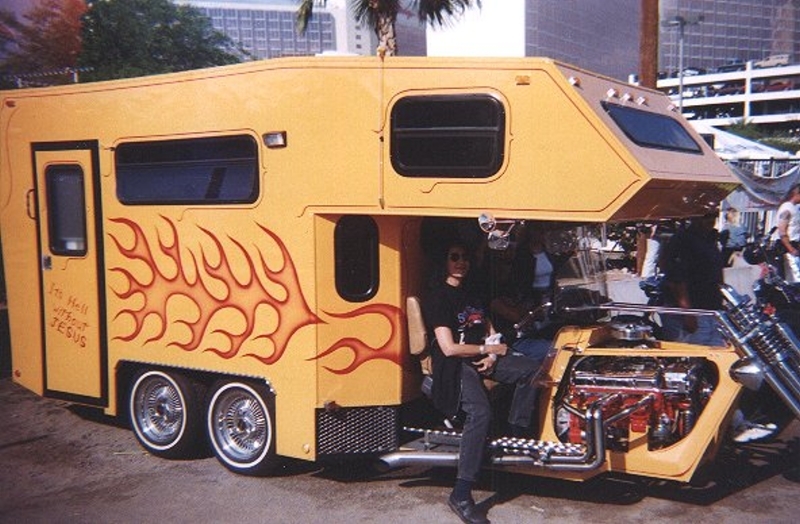 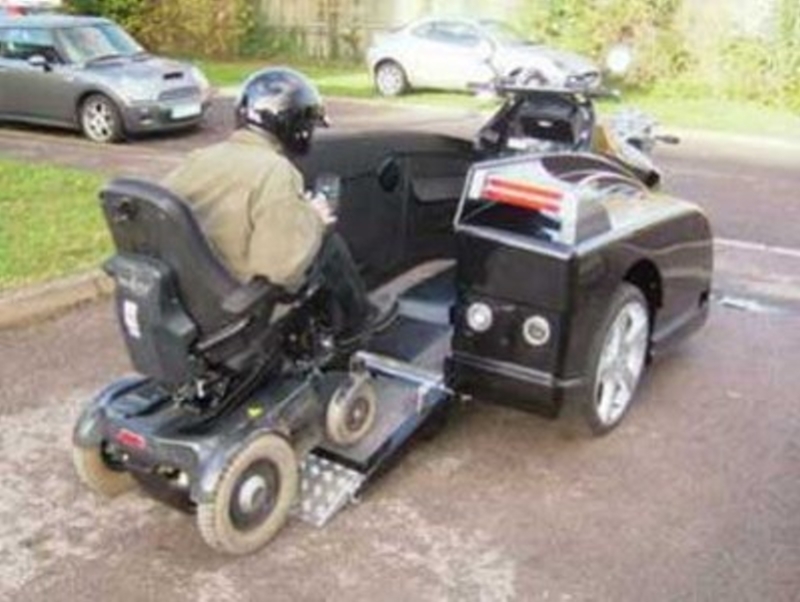 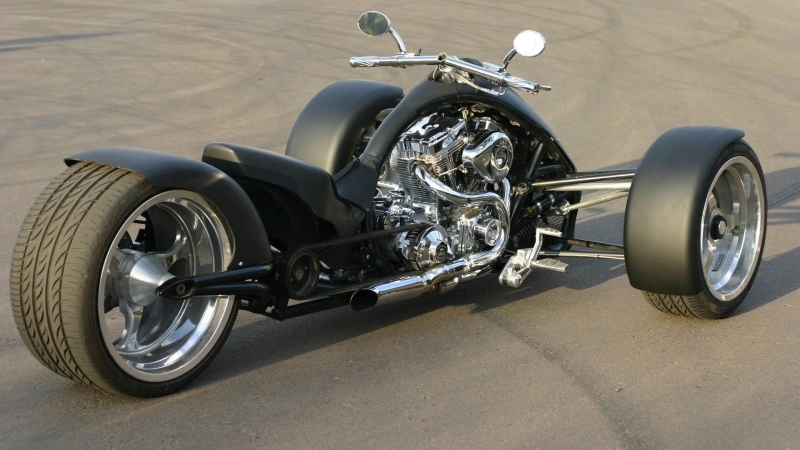 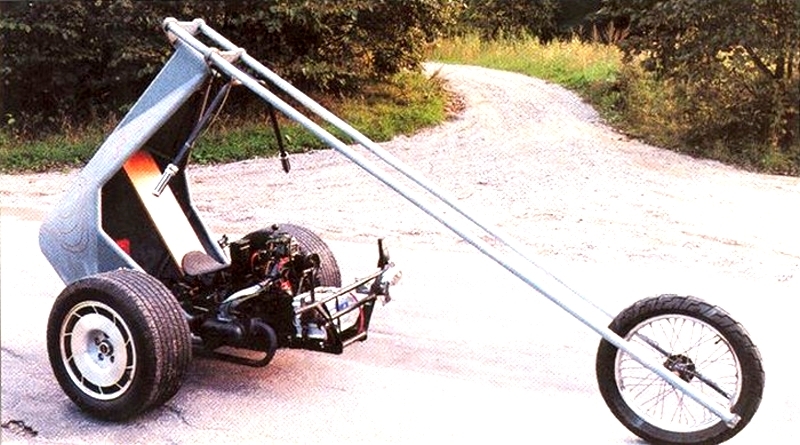 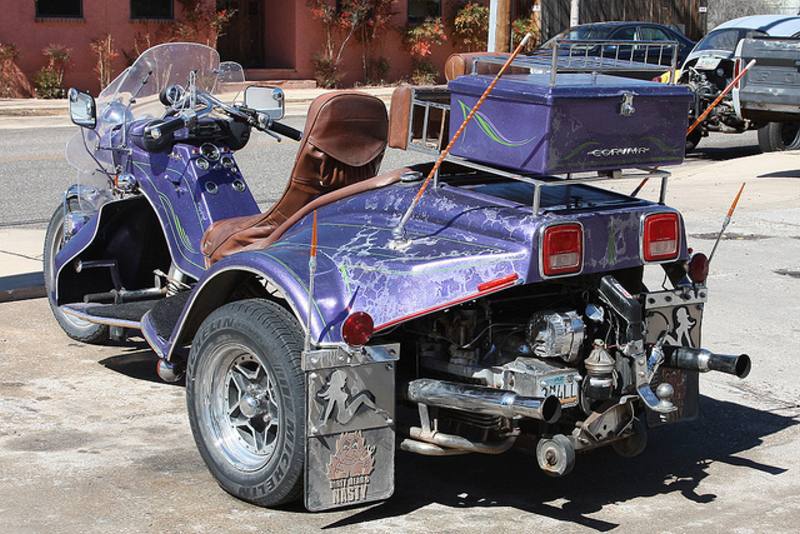 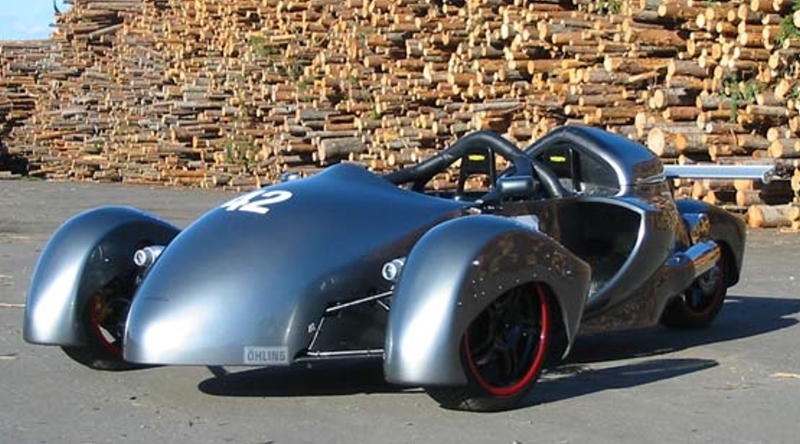 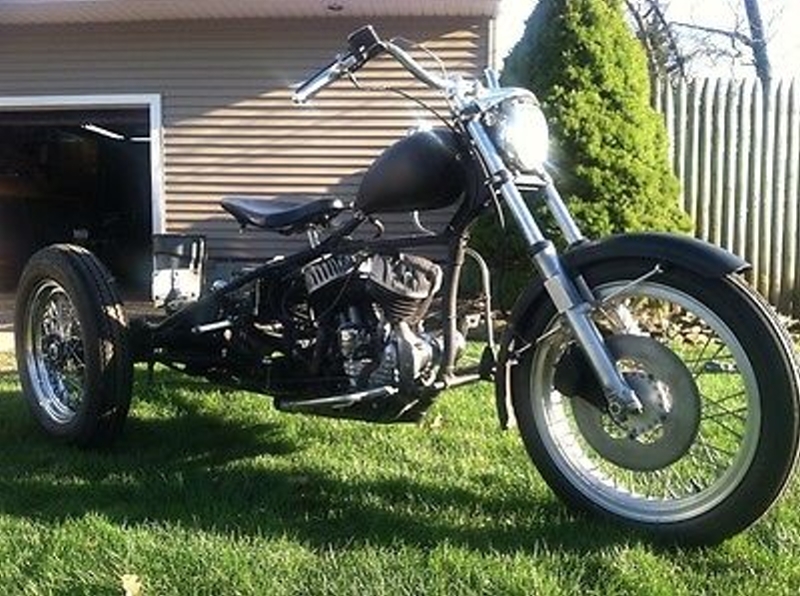 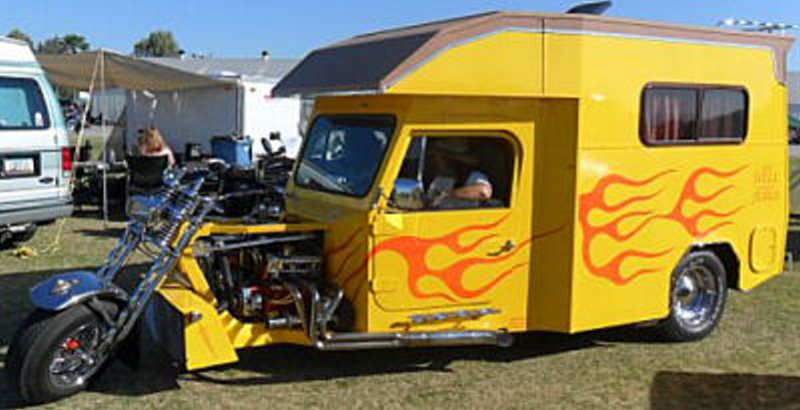 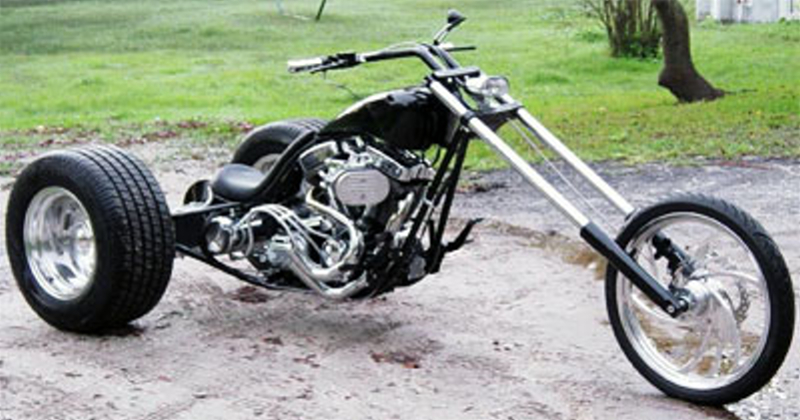 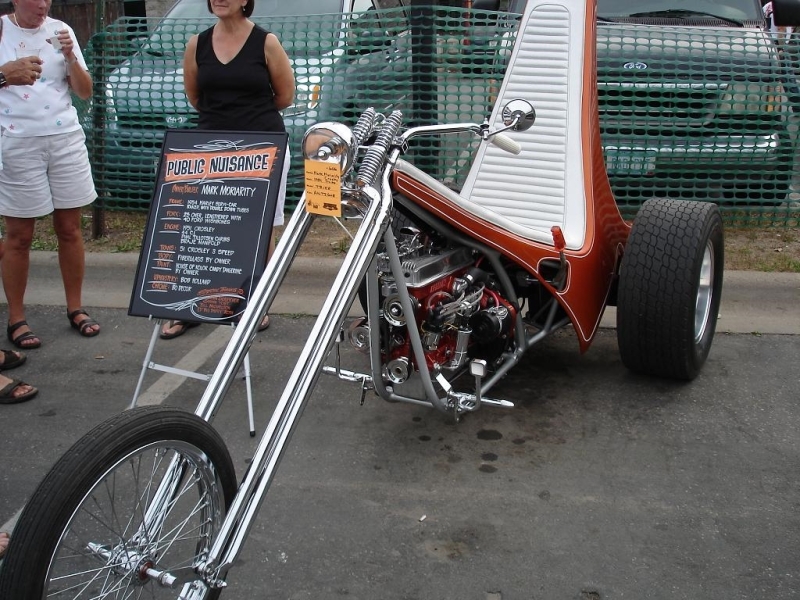 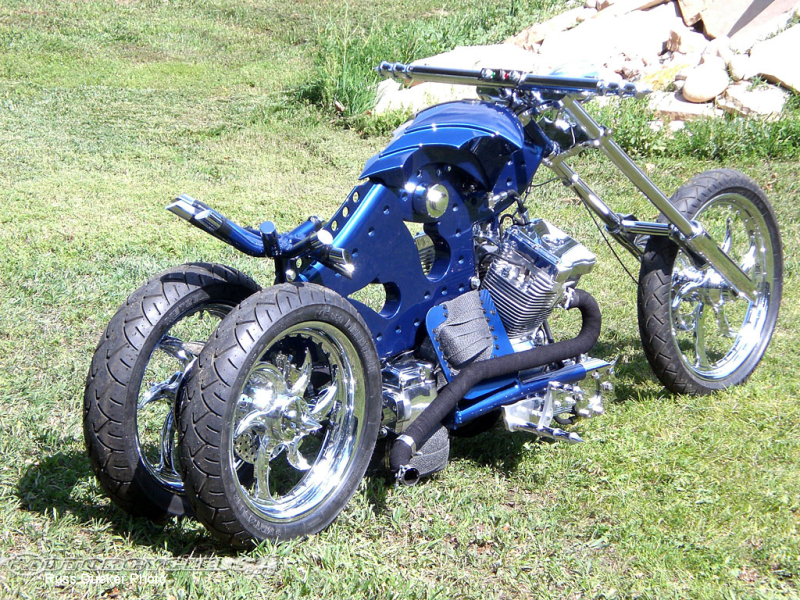 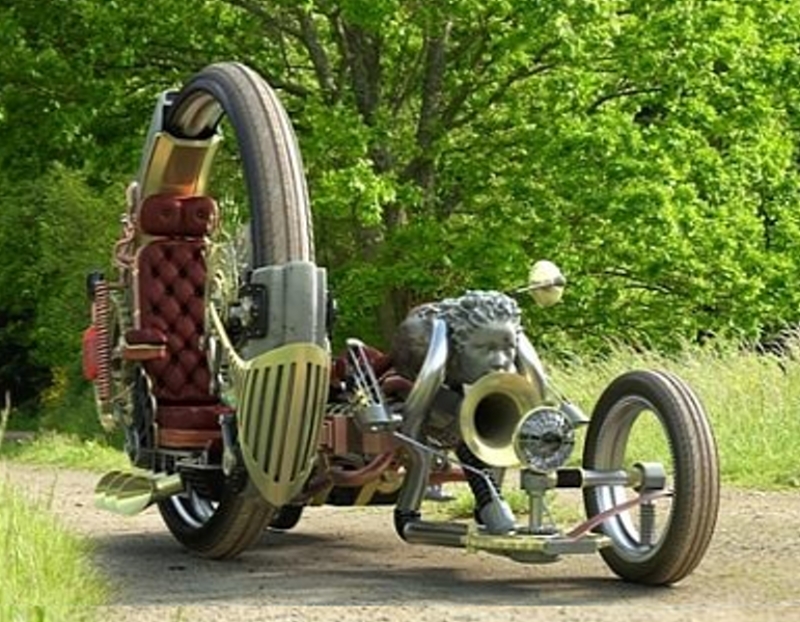 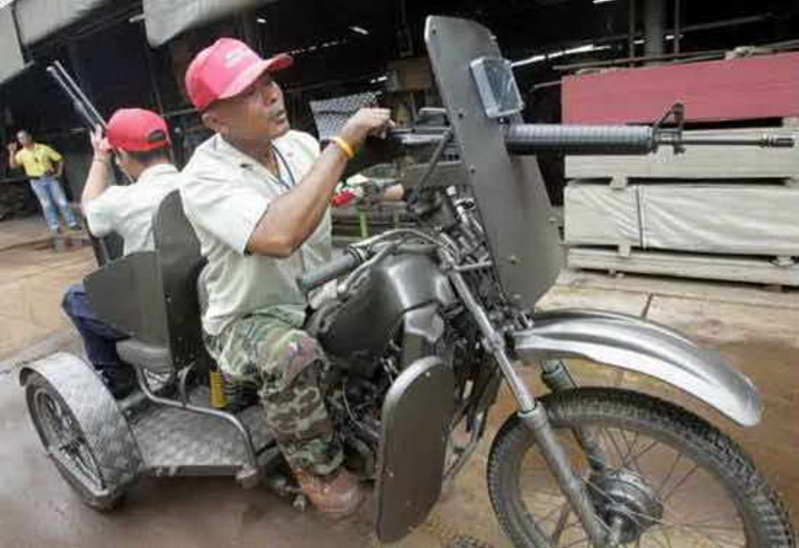 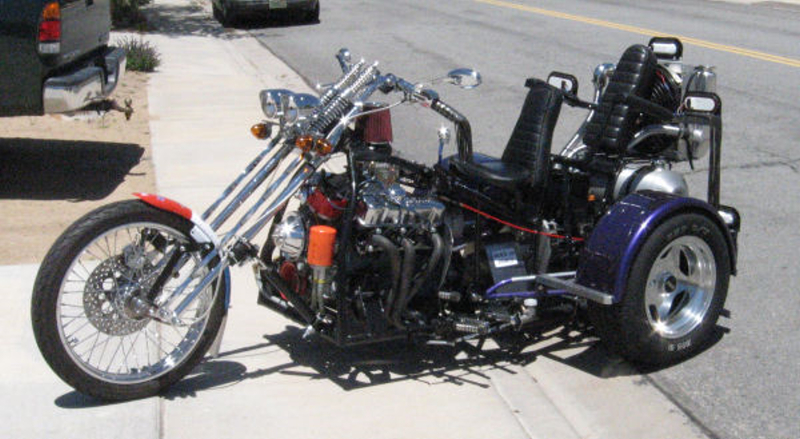 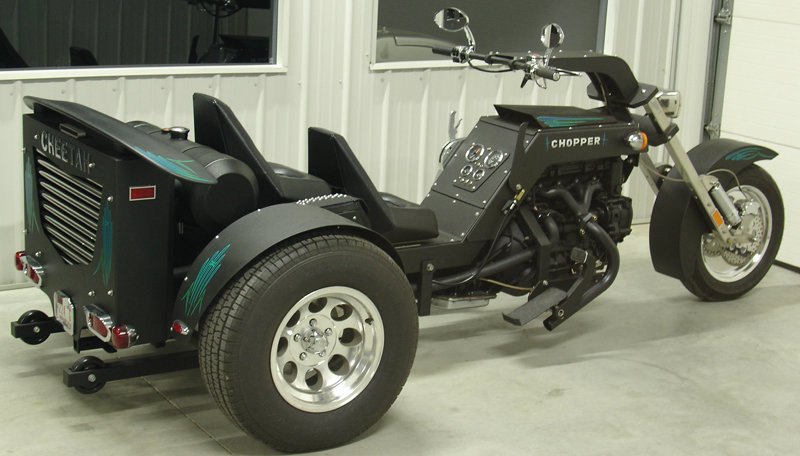 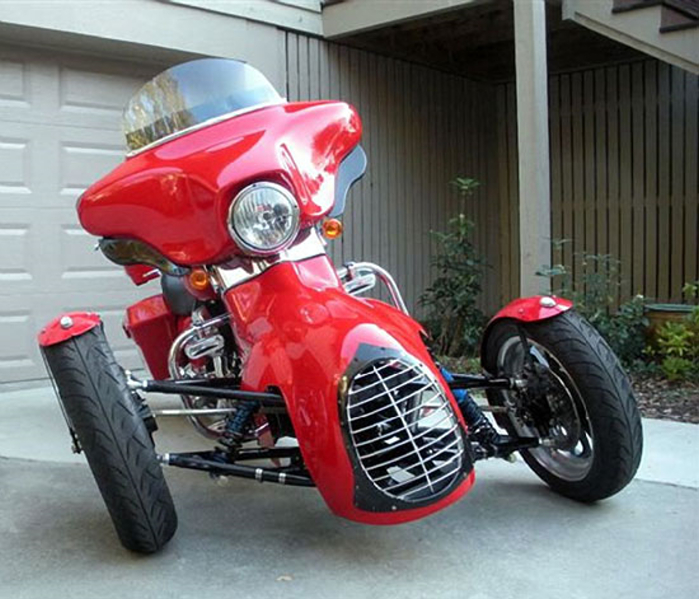 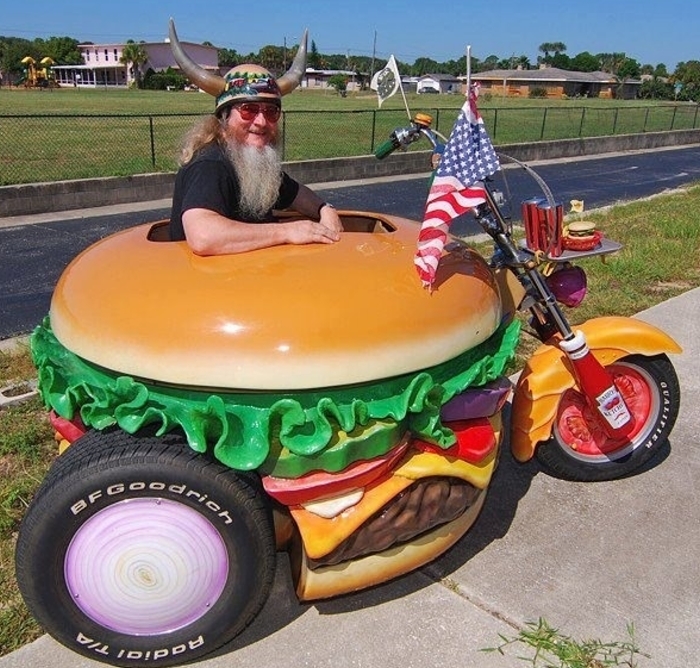 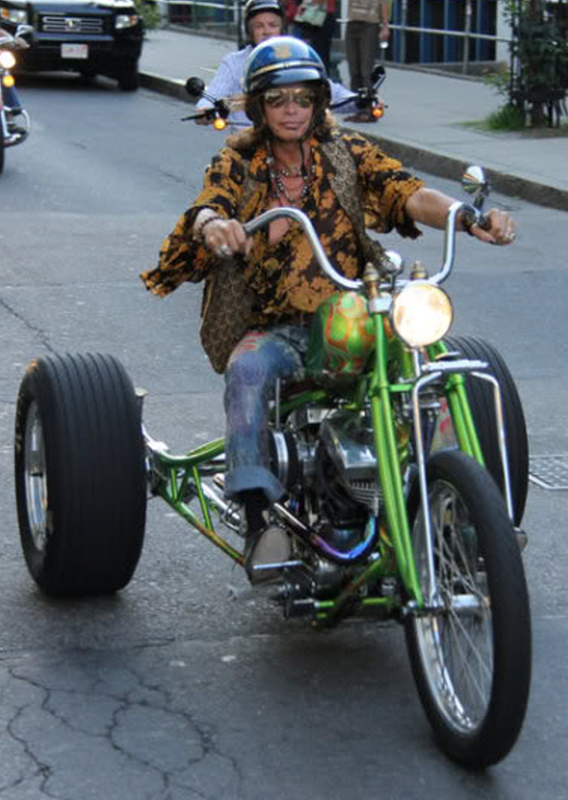 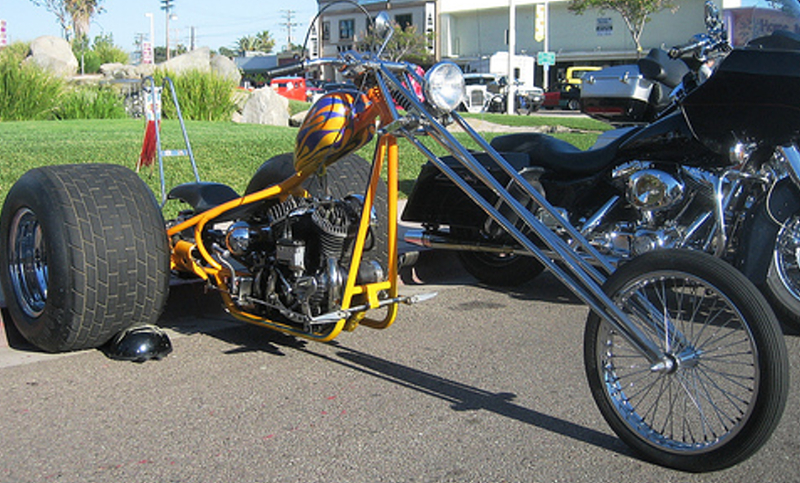 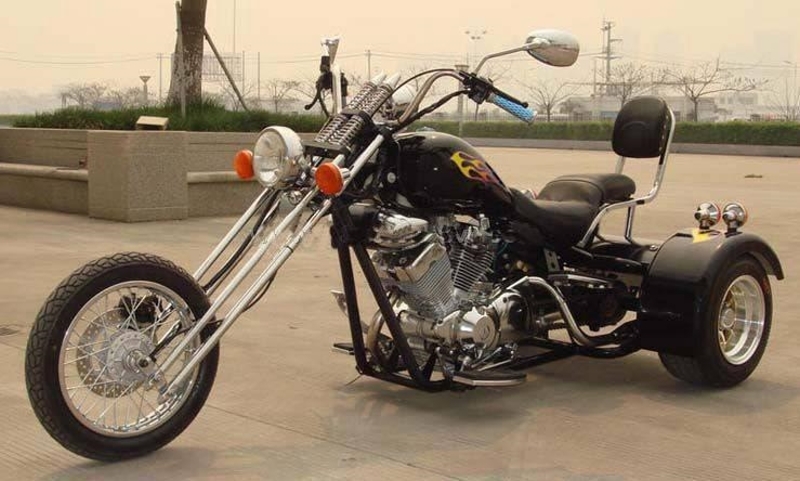 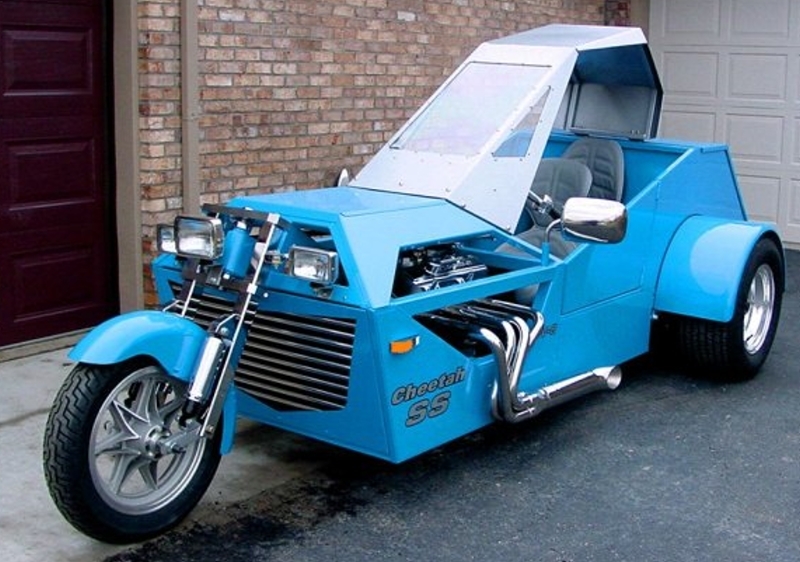 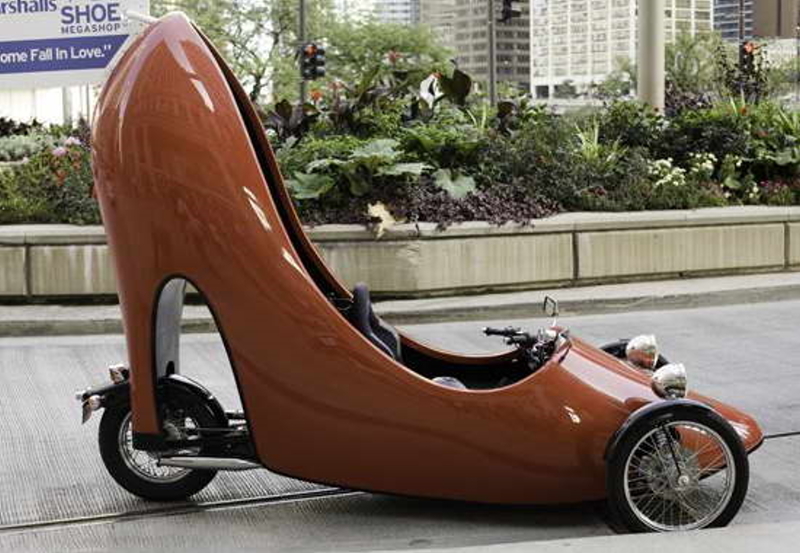 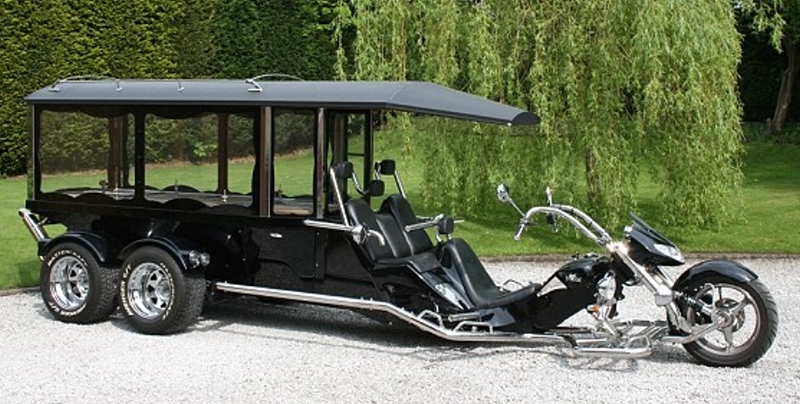 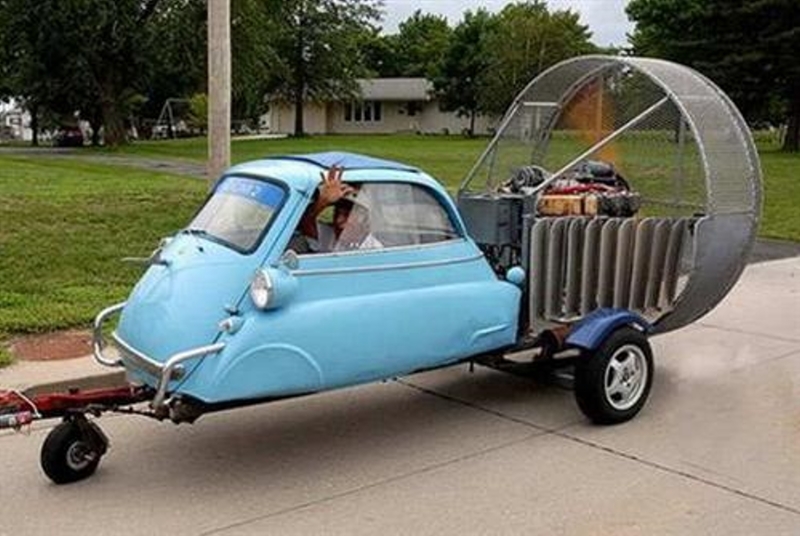 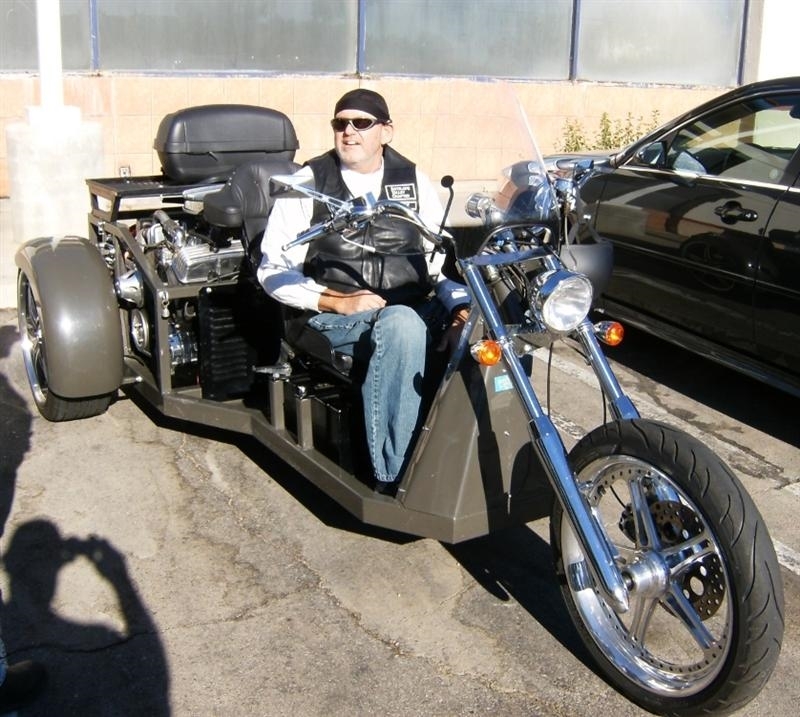 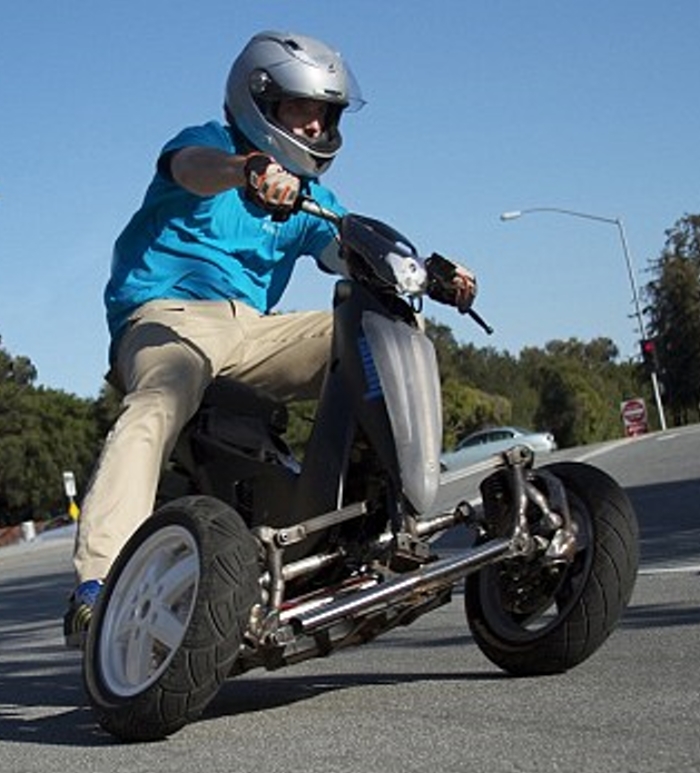 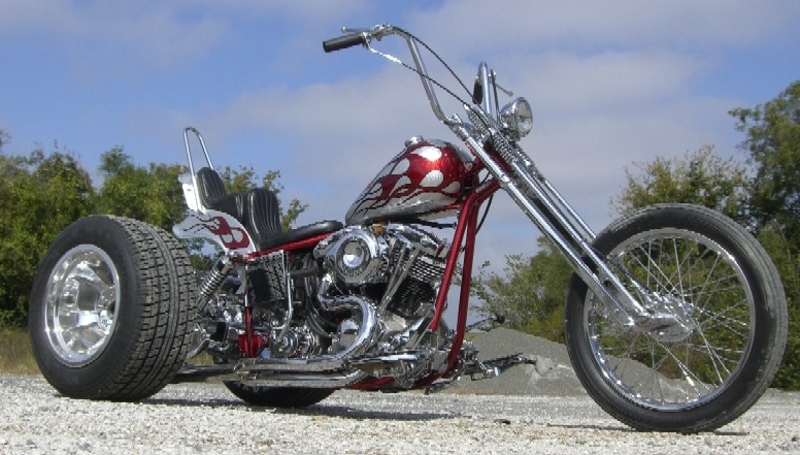 This is the first batch of 58 trike photos I have picked up off the net. 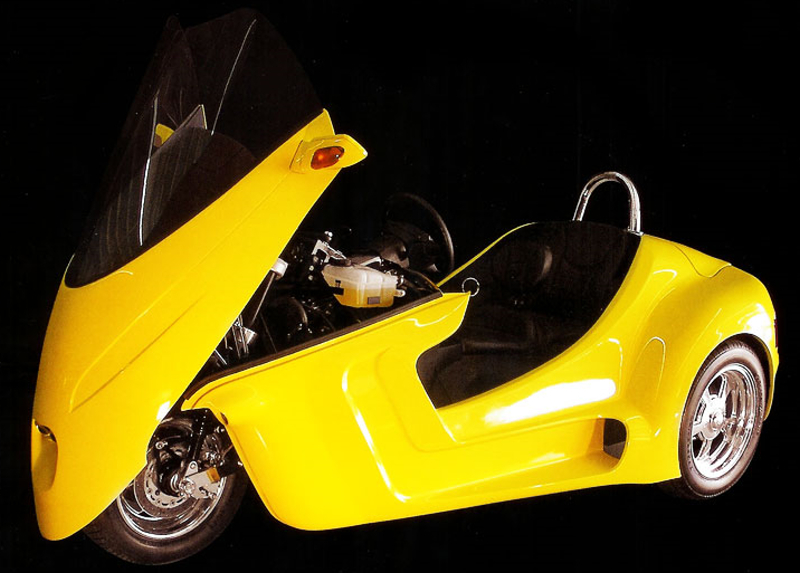 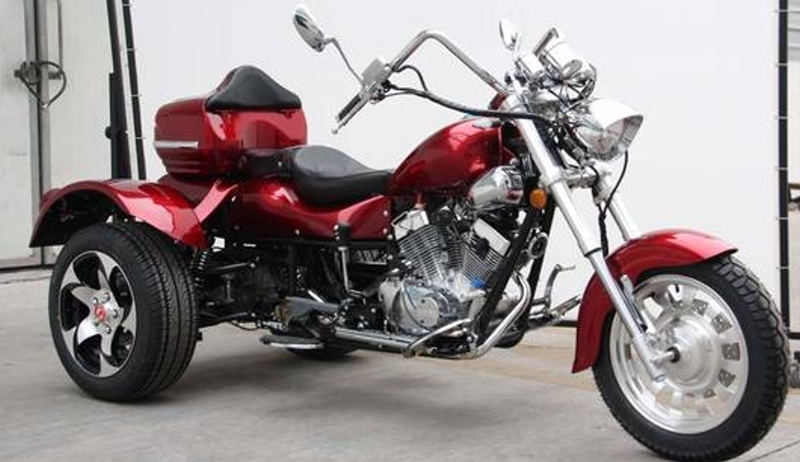 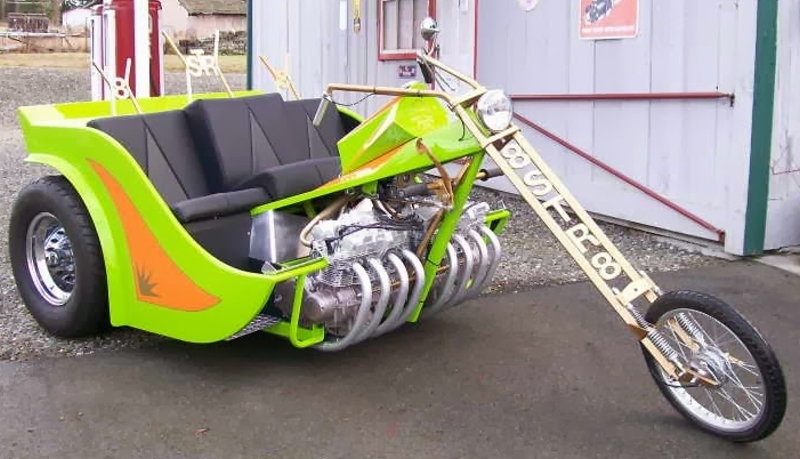 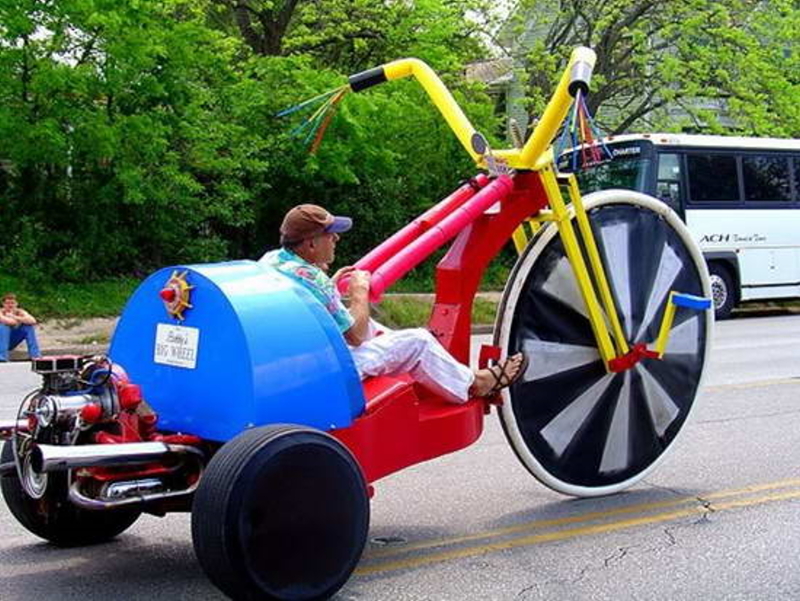 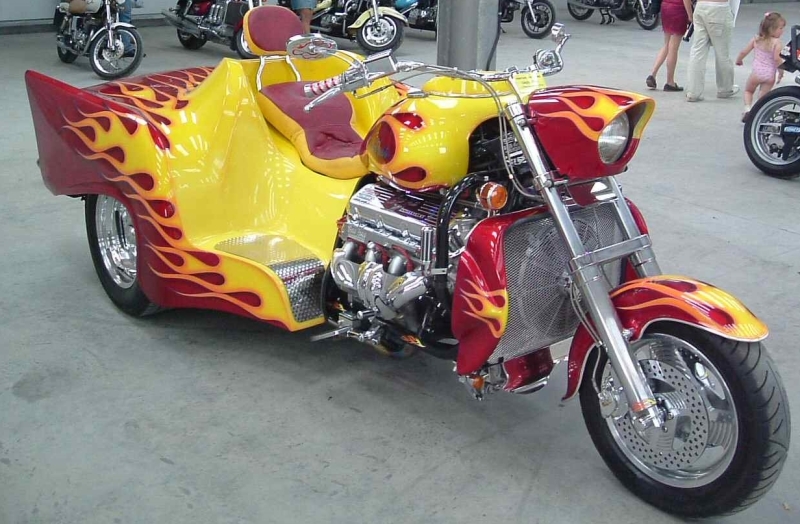 Although there are hundreds of 'volksy 'style trikes and standard HD trikes, they really only differ in paint schemes and accessories. 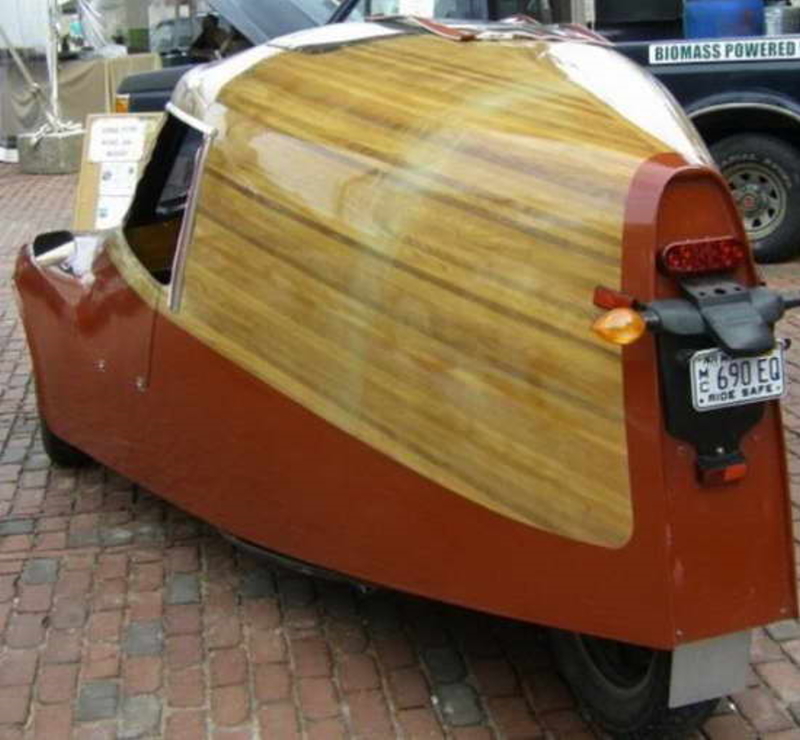 I have chosen ones that are different, interesting, of interest to the home builder and a few that are quite bizarre. 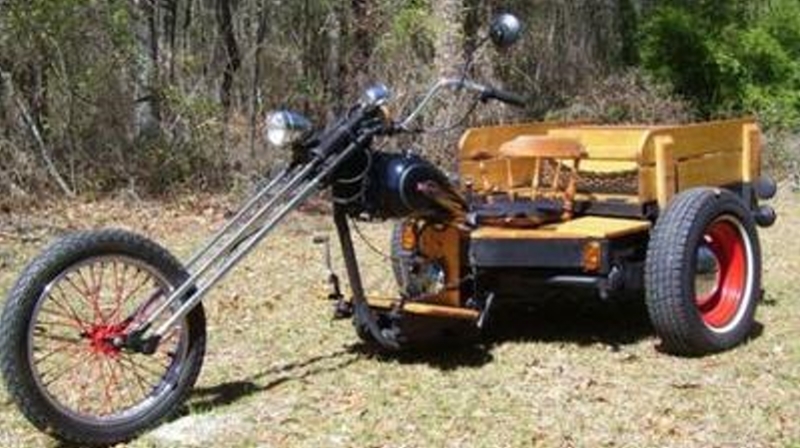 Oooh..........like the first one. 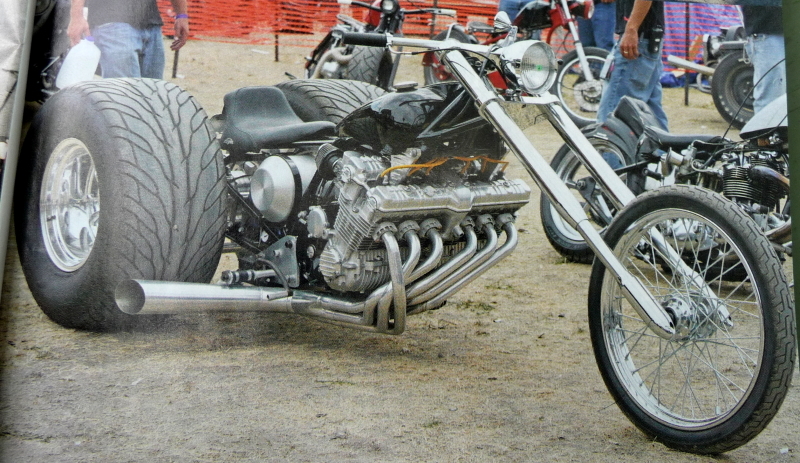 A flathead Ford V8, very noice.